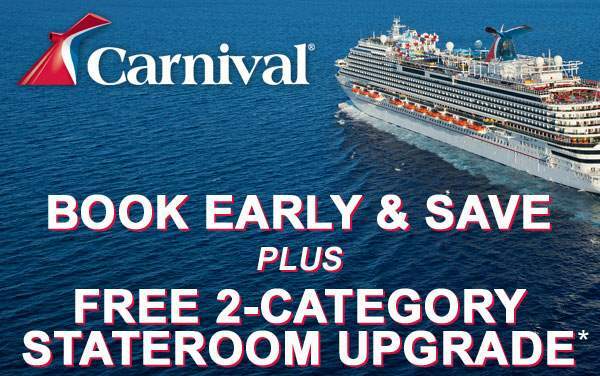 As you sail towards the peace and serenity of Nassau, Freeport and Half Moon Cay, you’ll quickly realize that choosing a Bahamas cruise with Carnival Cruise Lines is the best way to enjoy the perfect vacation. 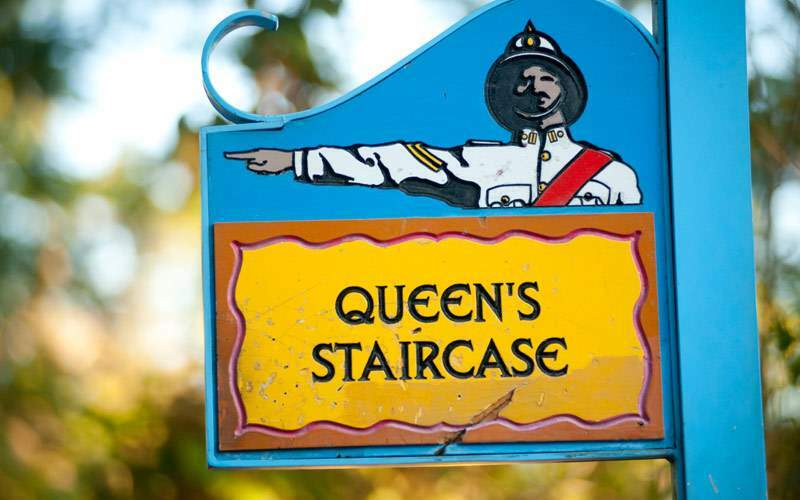 Families, you’ll be delighted with the Pirates and Dungeons tour in Nassau, sure to excite the whole family while educating you on the history of the region. 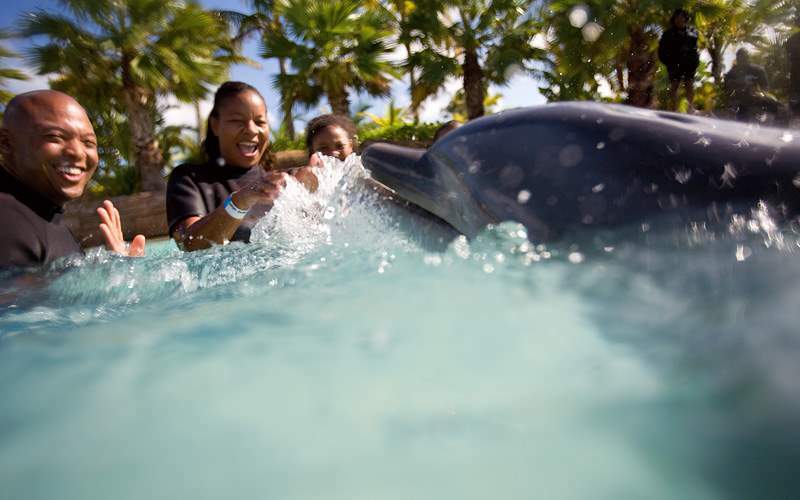 Marine lovers—you can revel with the dolphins during a playful encounter. 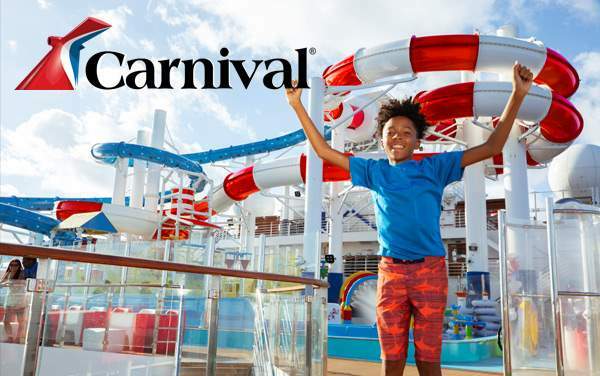 Whether you’re biking down the coastline, snorkeling in the clear waters, or kicking back with a smoothie, nothing says vacation satisfaction like a Carnival Cruise Lines Bahamas cruise. 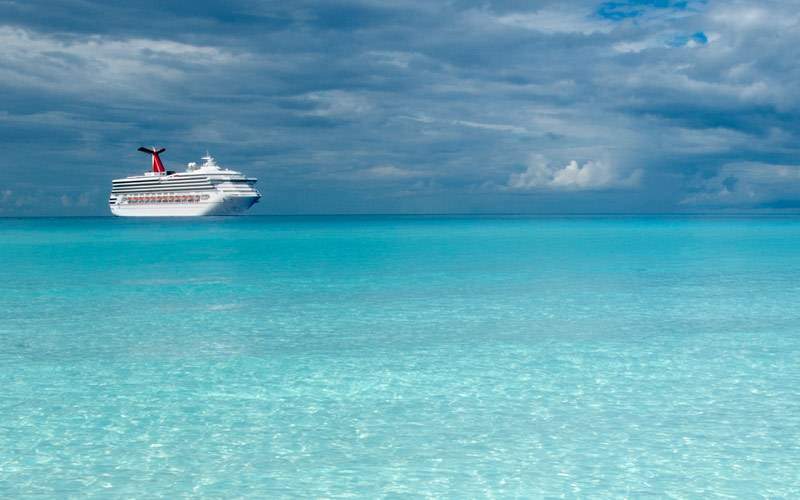 There’s nothing quite like a cruise to the Bahamas with Carnival Cruise Lines. 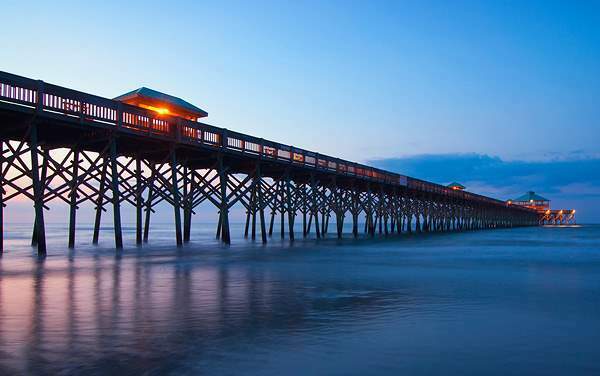 Add some excursions to your vacation to make it the perfect voyage in the tropical sun—whether they are beach days or stingrays. 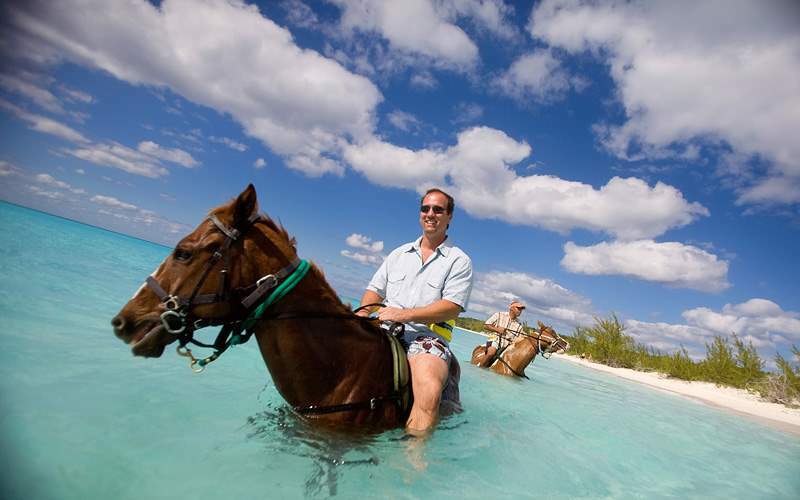 You can learn about the Western Heritage in Freeport, or go Horseback Riding by Land & Sea while at Half Moon Cay. 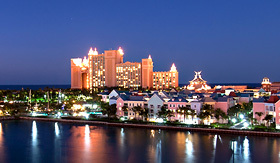 There’s the Atlantis Resort in Nassau and Sanctuary Bay—where you can play with dolphins in Freeport. 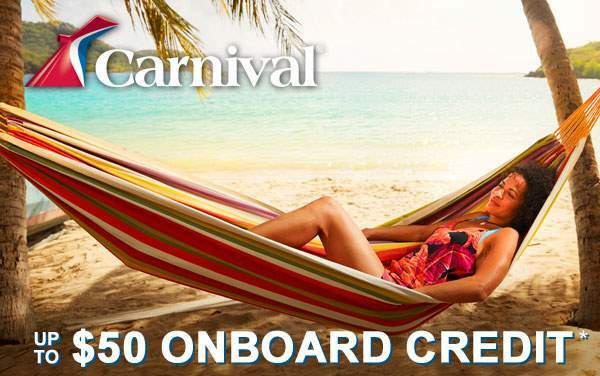 Spend your every day in the best way possible by speaking with one of our cruise consultants today. 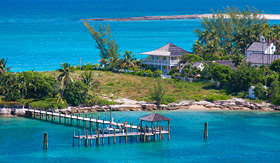 Swim with the dolphins in the great canal of the Grand Bahama Islands at UNESCO. 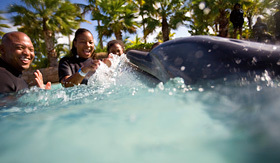 Interacting with the Atlantic bottlenose dolphins is a great experience for all ages. 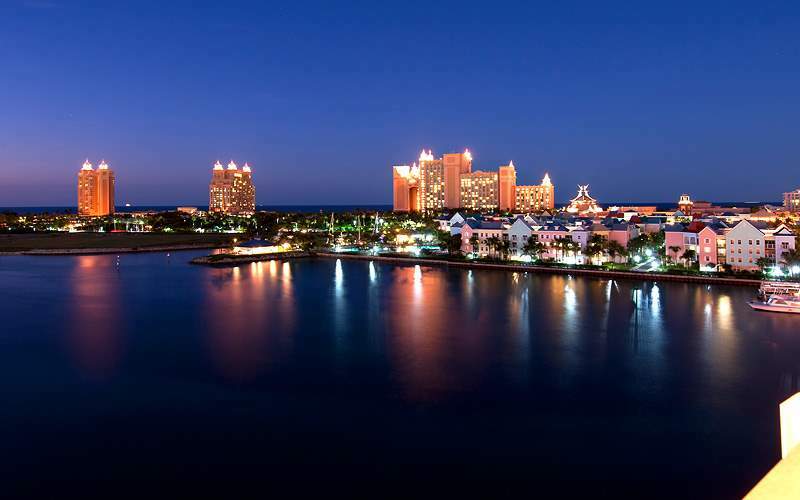 Discover the entertaining Atlantis Resort with the spectacular water park filled with swimming pools of fresh water and seawater, waves and rapids. 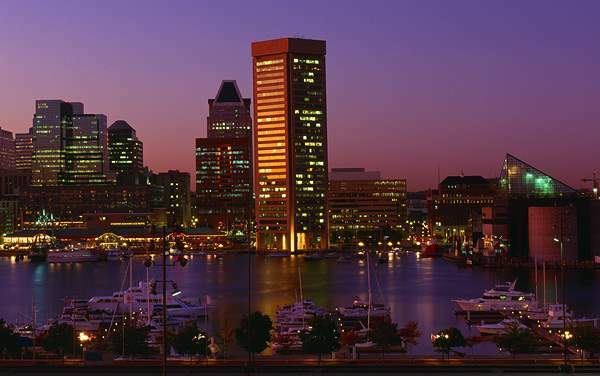 While you are there, take a chance at the casino or the duty-free shops at Marina Village. 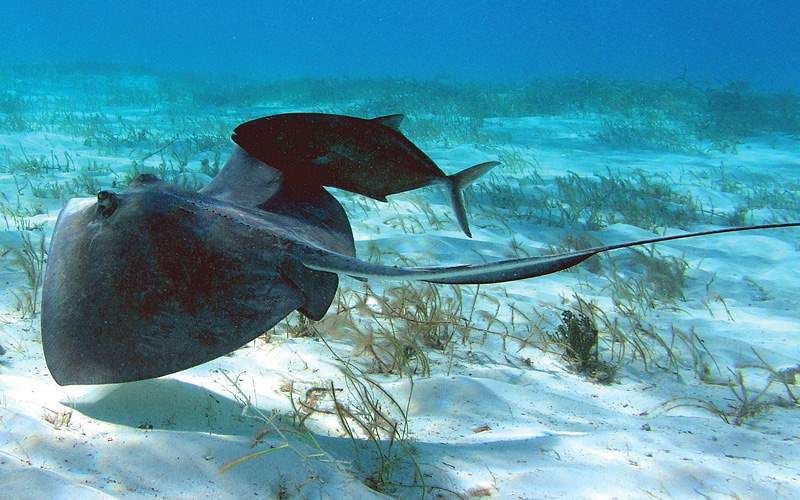 The natural wildlife of Half Moon Cay is an attraction that sparks interest from all over. From a boat with a glass bottom, tourists can see how the lagoon shines with its stingrays, sea urchins and other fascinating marine life. 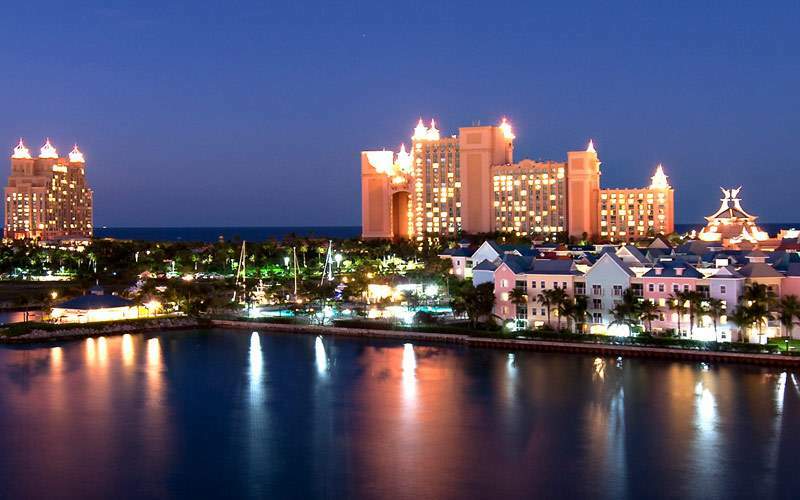 Enjoy the most exciting sights of the island of Nassau, including the Prime Minister’s Residence, Bob Marley Resort, Cable Beach and more before stopping at the Atlantis, and lastly the Pirates of Nassau Museum. 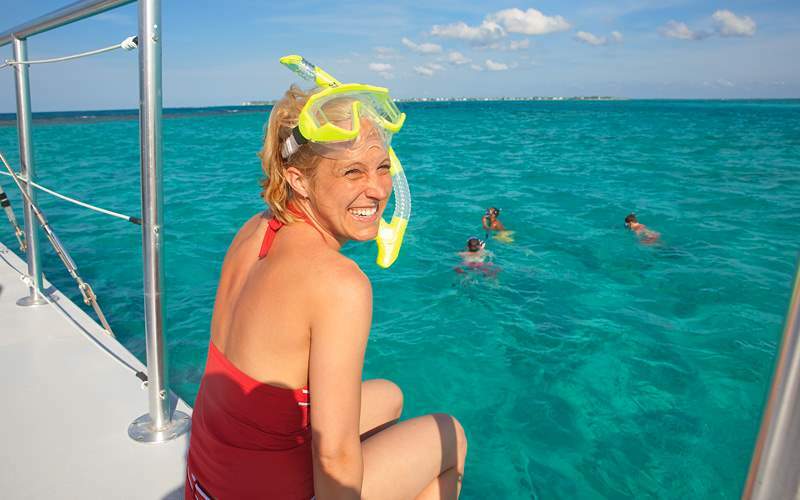 See the culture and the marine life of the Bahamas with this Carnival excursion. 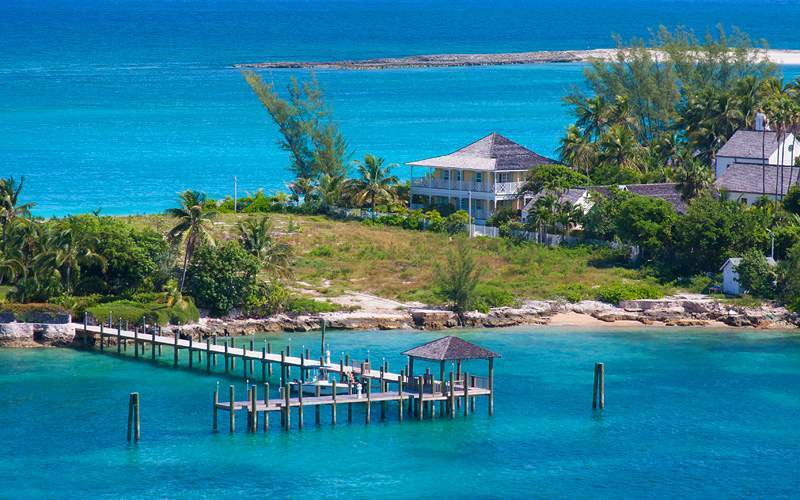 First, tour the western side of the island, visiting fantastic attractions like the Mermaid Pond, Pinder’s Point Lighthouse and Hawksbill Creek. 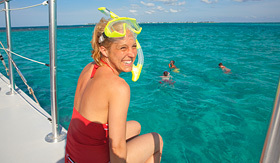 Then you’ll enjoy the delightful beach and will have the opportunity to snorkel in the teeming reef. Enjoy the experience of a lifetime by horse! 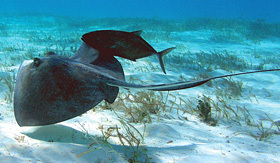 You’ll swing a leg up and get ready for a view of the islands from one of these graceful creatures. 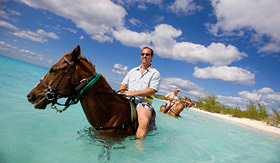 Your horse will take you through the water as well, for what will be a memorable day of riding. 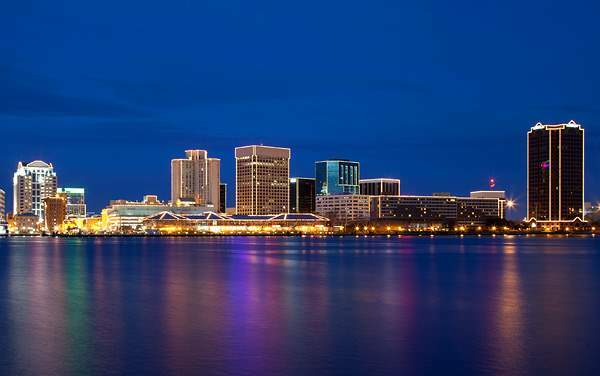 When in Jacksonville, expect diverse itineraries, award-winning ships and top-notch excursions. 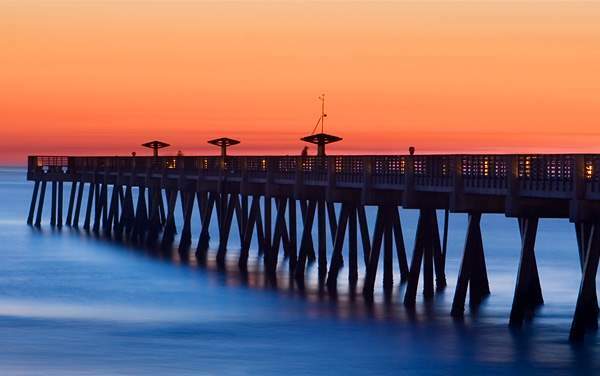 Favorites include trips to the beach and museums, or just cruise the downtown on your tropical adventure. 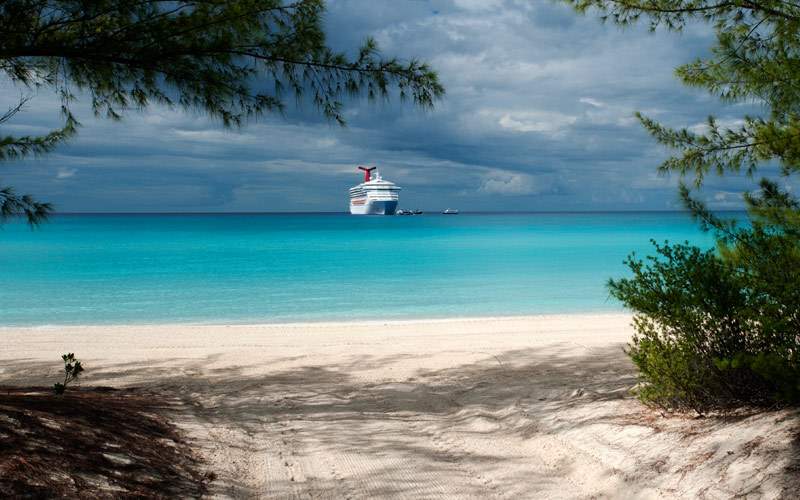 View our photo gallery of Bahamas cruising photos from Carnival Cruise Lines. 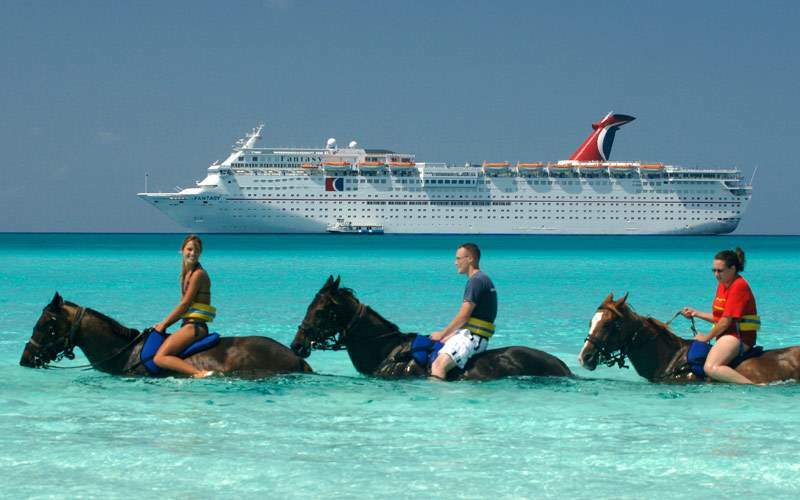 Best of all, this is merely a sample of the sights waiting for you on a Carnival Cruise Lines Bahamas cruise vacation.